Rising in the marshy depression amidst a landscape of corn and soybeans in north central Iowa, the Blue Earth river begins its 108-mile journey north towards its mouth at the big bend of the Minnesota River at Mankato, Minnesota. To the casual eye, the 3,480 square mile watershed that it drains could pass as the poster child for Midwest industrial agriculture: miles and miles of corn and soybeans and little else. 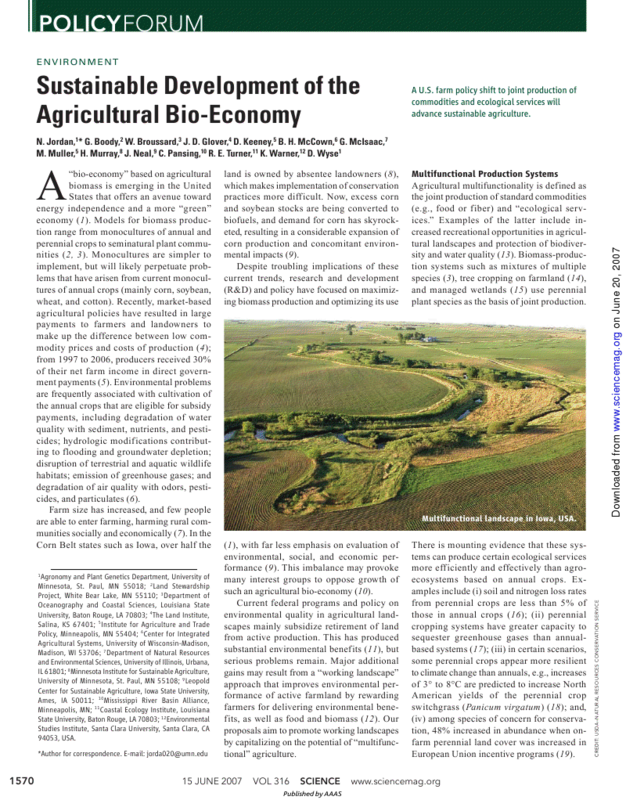 But look more closely: along the tributary rivers and streams, among the nooks and crannies, shards of a new kind of farming landscape is emerging, one where a variety of perennial “third” crops grow alongside corn and soybeans adding value to that two-crop system—and returning the land to ecological health. Thanks to the hard work of conservationists, scientists, hunters, activists, and local farmers a quiet revolution is underway here and elsewhere across farm country that’s changing the face of Midwest agriculture. It's called restorative agriculture — farming according to the ecological dictates of the land. It is our best hope for rebuilding soil, purifying water, restoring wildlife and returning economic health to rural America. For those who want to be part of this revolution, this website is for you.